AbFab Border Collies is located on Cape Cod, Massachusetts. 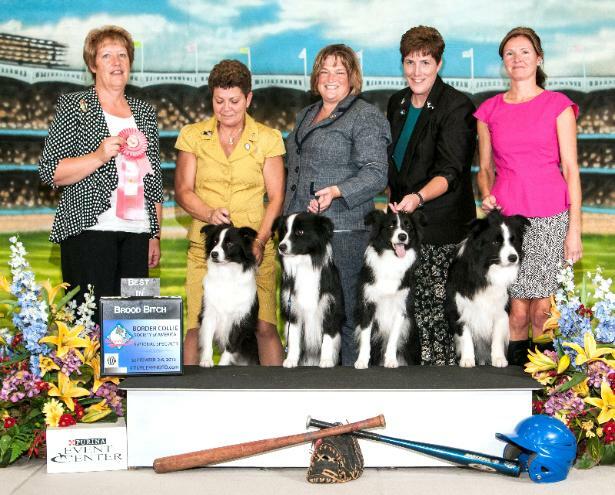 Our Border Collies are bred for Show/Performance/Companions. 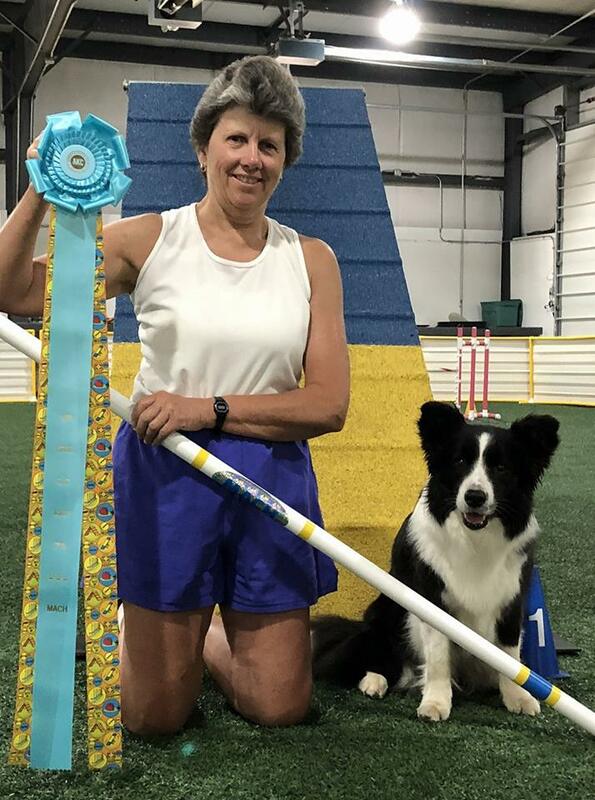 Look for AbFab Border Collies in the performance and show rings. and Border Collies in general. Puppies available sired by Darrin in Florida. Will ship. Email abfabbordercollies@aol.com for details. Brenna/Darrin daughter. Co-Owned with Anne Kurgan "Iggy"